1. Preparing for the Inevitable – Proactive initiatives to address the predicted impacts of climate change in the WIO. In the recent past the Western Indian Ocean region has experienced a plethora of research initiatives implemented at different scales, aimed at determining the potential impacts of climate change on coastal and marine ecosystems and coastal communities in general. Some of the information generated from these research activities has been used to develop adaptation measures and to support strategy development for adaptation. In addition, the information generated has been directed into reducing vulnerability to climate-related impacts and in assisting in building the resilience of coastal communities and environments. Training in strategic adaptive management has been conducted throughout the region, with trainees tasked with implementing adaptation strategies and actions in their own areas of operation. Some of the initiatives aiming at addressing impacts of climate change in the region are now five to ten years old and hence have sufficient data to determine whether they are making a difference on the ground or not. What are the lessons learnt during the planning and implementation of your projects? Has your project replicated or upscaled? Secondly, many coastal communities that are vulnerable to climate change impacts have been dealing with climate variability for decades and have a wealth of knowledge about how to adapt; using their own local and indigenous knowledge and decision-making processes to take action. A number of institutions and research programmes in the region have been examining how local communities are adapting to climate change. The WIOMSA magazine is giving such organisations the opportunity to tell their stories about exploring the challenges to and opportunities for community based adaptation and to share the experience gained from community based activities amongst practitioners, policymakers, researchers, funders and the communities at risk. Across the WIO Region, there is a multitude of coastal communities with high levels of dependence on their marine resources. Within these communities are many young people with a particular passion for the conservation and sustainable management of these marine resources in order to ensure a future for their communities. Some of these young people have real potential to become the marine scientists and conservation managers of the future. However, the road for them to gain the necessary experience and qualifications is long and challenging, and they need careful and consistent support. Almost all conservation agencies in the region are involved in the provision of environmental education programmes for their local communities, in particular in the schools, and it is these programmes which often spark the passion for the environment that can lay the foundation for future careers in conservation. 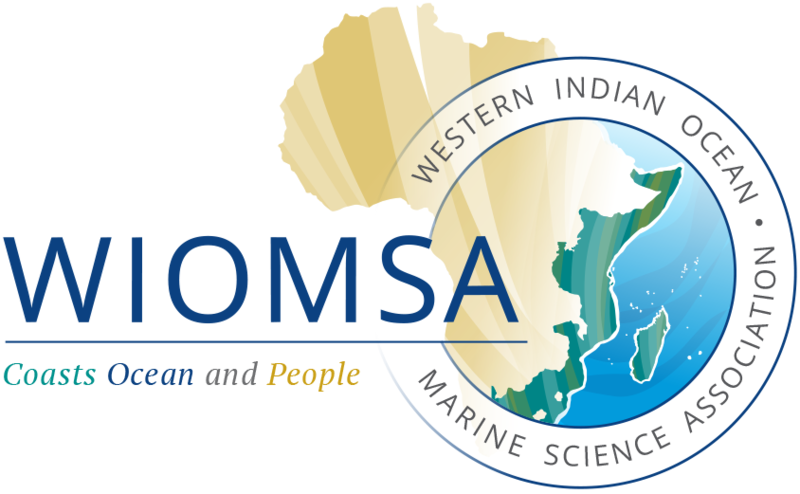 The WIOMSA magazine is looking for stories of innovative educational and student support programmes which are actively seeking to build this next generation of marine conservationists, who can inspire and lead their own communities and others in managing their marine resources sustainably. Please share your stories of working with young people in your park, community, organization or school. The deadline for submission of articles is 30th June 2016.